On the move with the comfort of home. 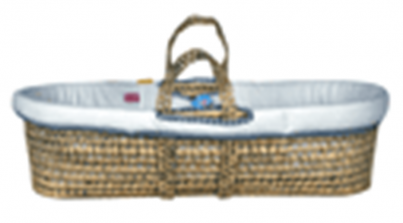 Sleep tight in this soft baby travel basket. The cover is removable and washable. Use up to 3 months or up to 6 kg. The material should not be exposed to a dry environment.